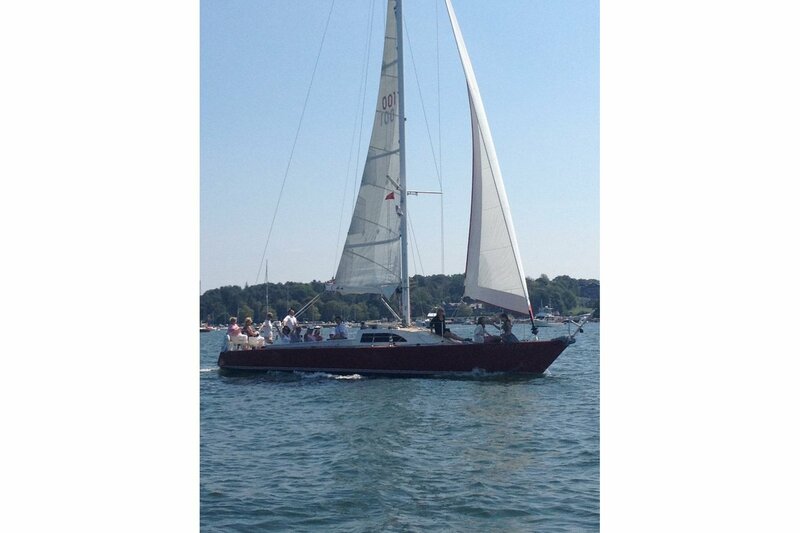 Private sailing charters on this yacht are perfect for small groups. 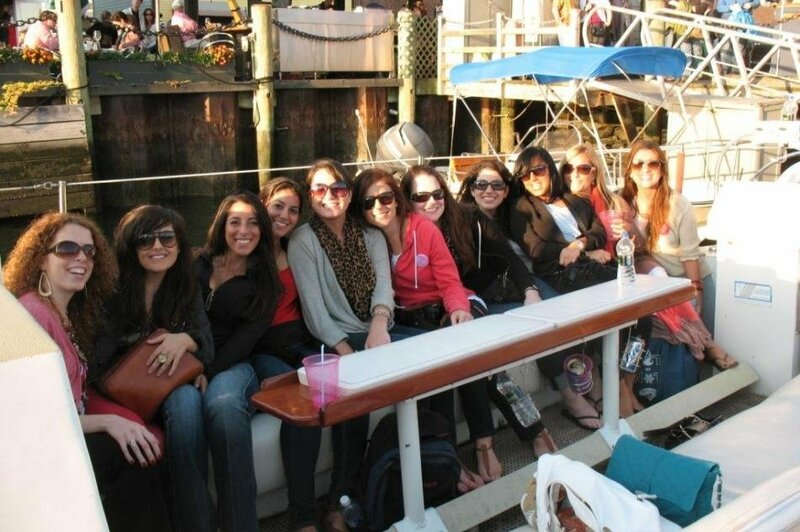 She is our most popular boat for bachelor and bachelorette parties, family sailing outings and smaller corporate events. 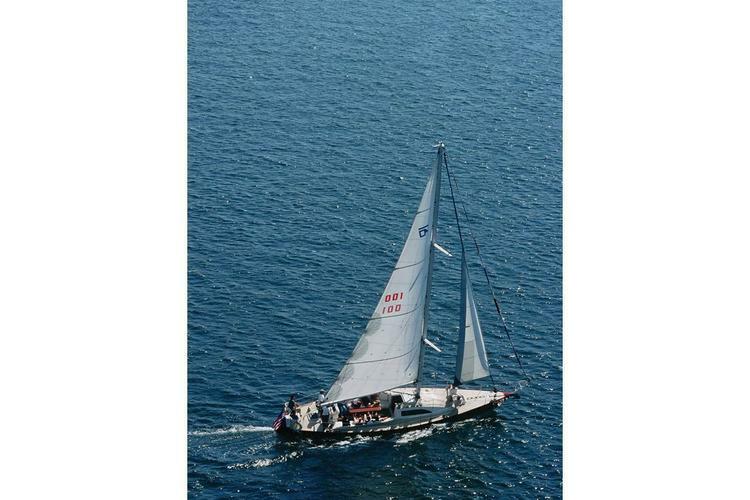 Sailing with a maximum of 13 guests, she is comfortable, fast and fun! A varnished cockpit table is available on which to place light food and drink, there is a CD stereo with iPod interface and a small head (restroom) guests may use. Newport Harbor and Narragansett Bay are two of the most beautiful bodies of water in the world. 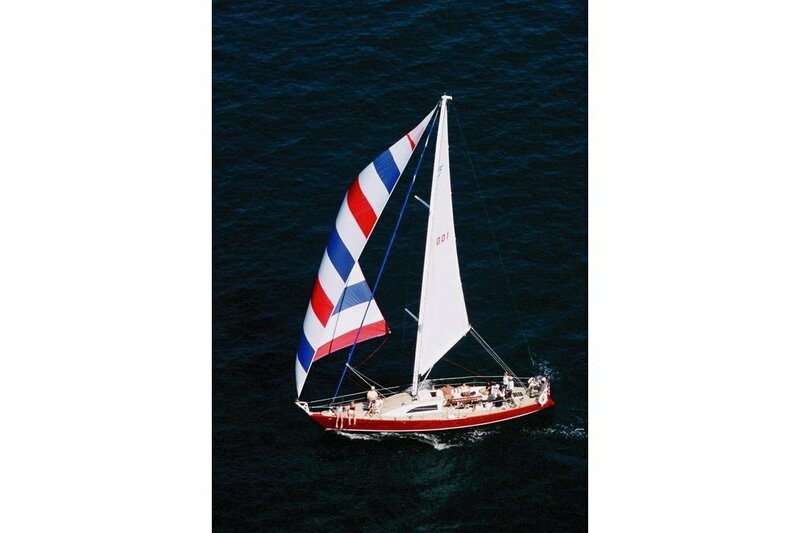 They also offer some of the best sailing conditions in the United States! No where else can one so easily experience superb sailing conditions while viewing stunning seaside estates, famous yachts and other visually arresting sights set against the backdrop of a colonial town and beautiful rocky shoreline. On a typical sail, we cruise through Newport Harbor, into Narragansett Bay and along the shoreline of Newport’s Ocean Drive. The scenery is spectacular and the sailing is usually first rate. Sights include Goat Island, Fort Adams, Hammersmith Farm and Clingstone an iconic home perched on a rocky outcropping. Although this is not a sailing tour where we talk constantly, our captains and crew all know the history of the harbor and bay and will point out the highlights. The captain and crew are more than happy to answer guests’ questions, get them involved in sailing the boat or just ensuring a relaxing sail. Sightsailer Private Charter Rates: 1.5 hour charter: $630.00. Includes captain, crew and gratuity. 1.5 hour Sunset Charter: $695.00. Includes captain, crew and gratuity. 3.0 hour charter: $1225.00. Cancellation Policy: May be cancelled for a 100% refund received, if you cancel at least 10 days before your sail. You have one "courtesy switch" and may schedule a different date and time providing you make your change 10 days in advance of the sail. Usually this boat operates around Newport, RI. What is a typical boat trip itinerary? 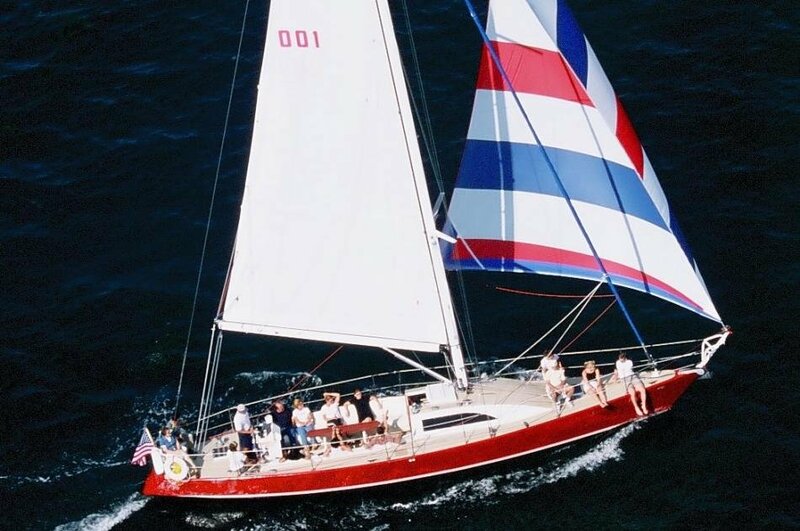 On a typical day cruise on this boat rental, we sail through Newport Harbor, into Narragansett Bay and along the shoreline of Newport's Ocean Drive. The scenery is spectacular and the sailing is an amazing, smooth experience. Guests may participate in the sailing,or sit back and relax. 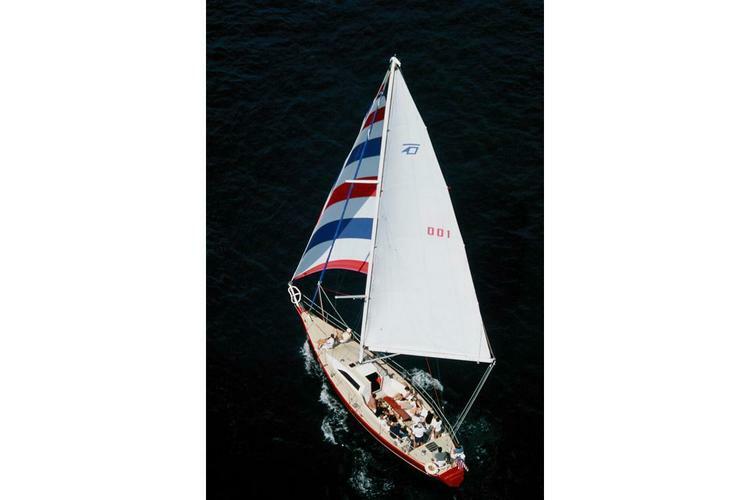 Do you need any sailing experience to rent the boat? 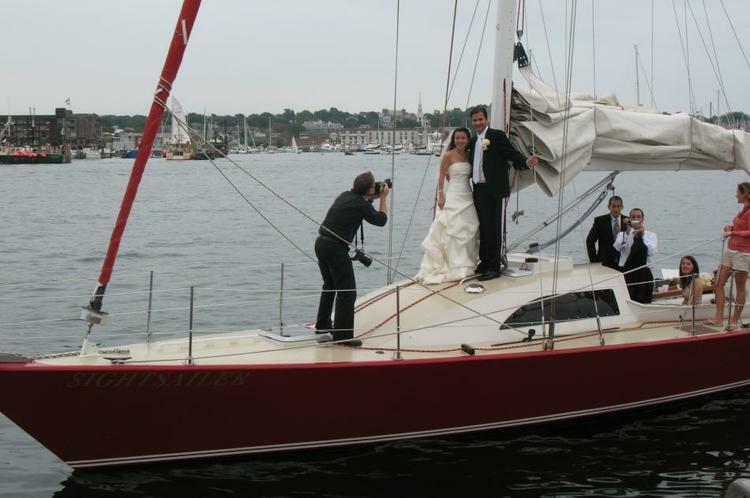 No sailing experience is required to rent this boat. Since we will be always sailing in protected waters, the ride is very smooth, and you need not worry about seasickness. Yes, you can bring your own food onboard. We also offer catering options, please message owner to discuss details. What is your cancellation policy for renting the boat? You may cancel your boat rental and receive a full refund providing you cancel at least 10 days before departure. What is the Maximum number of people you can bring on the boat?